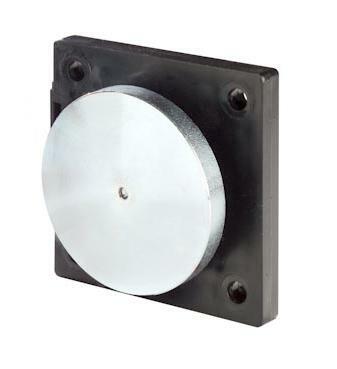 KEEPER PLATE S02 is composed of a steel disc and a plate with four holes for the fixing. 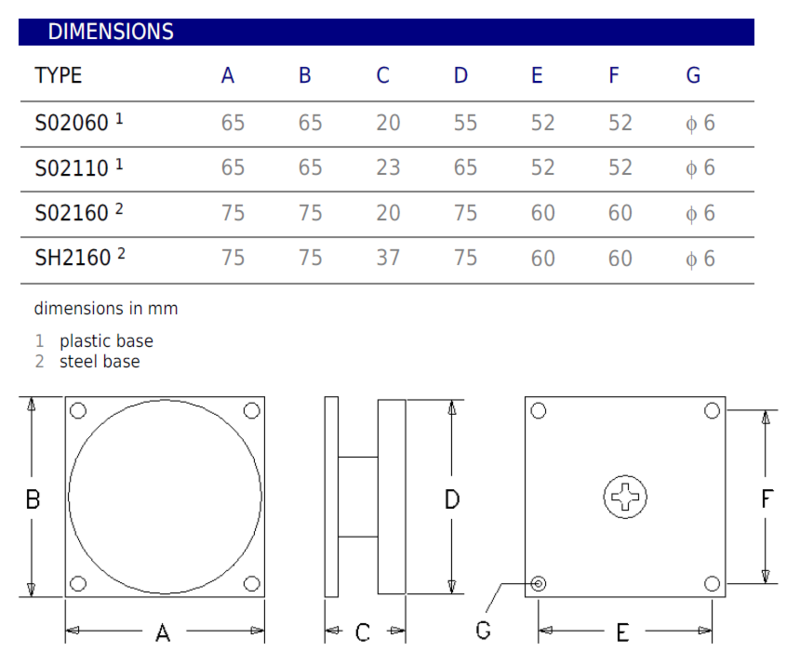 The steel disc is amortized on the plate because of the elastic material in the between. I want to receive information on the page "Model S02"